April 25th, 2019: Early Stage Tools, Google's True Feelings On Links, & Surviving Organizational Breakpoints...This Is THE LATEST! OK, So You Created a Brand Messaging Strategy -- Now What? A digital marketing podcast, where Steph and Nick will broadcast live on Facebook every other Friday and dive deep into one big issue facing growth leaders in marketing and sales today. 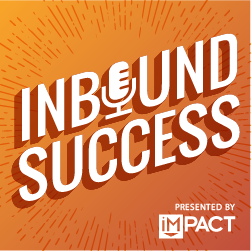 In addition to this, Steph and Nick will keep their fingers on the pulse of marketing, sales, business, and tech advancements, then in 5 minutes or less, report exactly what you need to know. 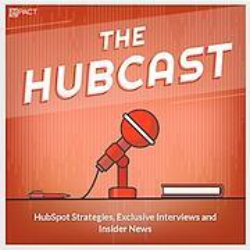 Have you ever wondered why there are no podcasts just for HubSpotters?Yeah, so have we– which is exactly why we did something about it. 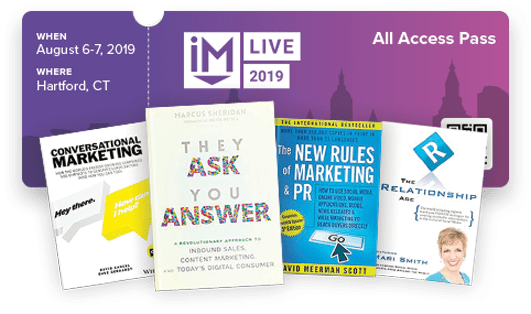 If you're looking to stay up to date with all the latest and greatest HubSpot tools, tips, and tricks then you’ve come to the right place. 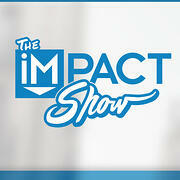 Your hosts from IMPACT are ready to help you take your business to new heights of inbound marketing awesomeness! 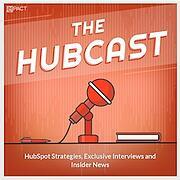 Friends, welcome to The Hubcast! You’ve heard the stories about companies using inbound marketing to dramatically increase sales, grow their business, and transform their customer relationships, but not everyone who practices inbound marketing knocks it out of the park.If you want to know what goes into building a world class inbound marketing campaign that gets real, measurable results, check out the Inbound Success Podcast. Every week, we interview marketing folks who are rolling up their sleeves, doing the work, and getting the kinds of results we all hope to achieve. From balancing a career and family to overcoming the dreaded impostor syndrome, we have seen it all. Through our shared experiences we tackle how women (including ourselves) can be more confident in our careers and learn how to be comfortable with the chaos of juggling it all, whatever that "all" looks like. Your three hosts discuss topics ranging from Women as the Main Breadwinner, Competition in the Workplace, Entrepreneurship, Leadership, and How to Make More Women CEOs. The show is casual, raw, unedited, and well-intentioned. We don't have all the answers, but we're willing to get the conversation started. Stop us if you've heard this one before: A marketing strategist and a designer walk into a bar. (Sort of. 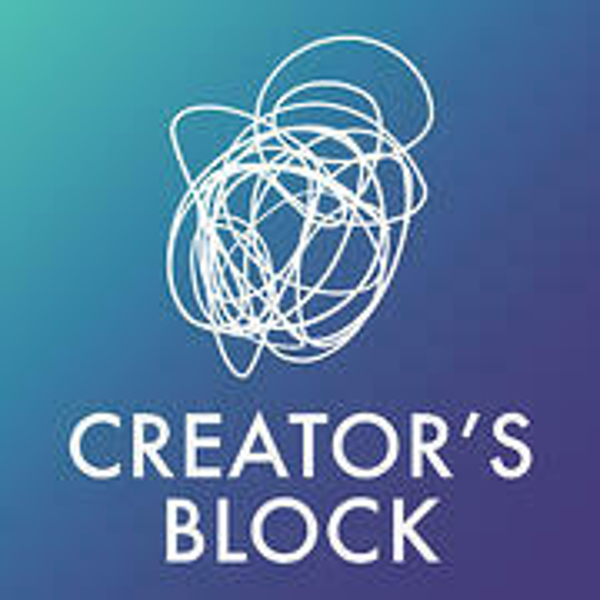 )Justine Timoteo and Marcella Jalbert, come together each week as hosts of the Creator's Block podcast with different perspectives, but a common goal. 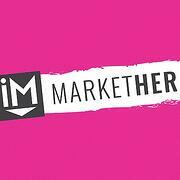 They want to empower marketers and agency creatives -- designers, developers, content creators, and everyone in between -- with honest conversations about doing the work, big ideas, and agency life. They stage interventions. They philosophize. They answer questions. They debate. They rant. They rave. So, settle in with your earbuds and a cup of coffee, and enjoy! 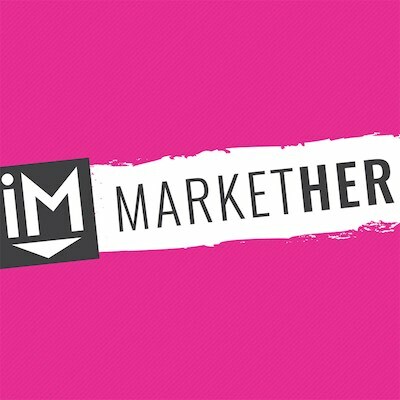 Are you a marketer or content manager struggling to create content? Are you tired of high-level “insights” that don’t give you anything to do right now to make your content better? Do you wish someone would just spill the secrets on what works, what doesn’t, and what’s next? 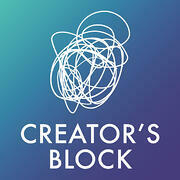 If so, Content Lab is for you. 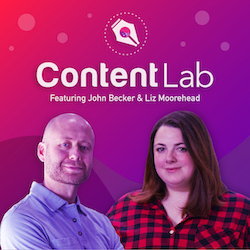 Join Liz Murphy each week for shenanigans, candid conversations with fellow content nerds and industry experts, and the inside scoop on the tools and tactics that will transform you into a content rockstar. Are you a marketing or sales professional looking to master video? 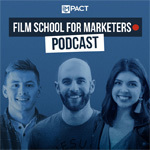 Join this weekly series from IMPACT as Myriah and Zach share expert insights on content strategy, production, video culture, 1:1 video, sales adoption, and much more. You’ll discover the proven ways to create and use video that generates more traffic, leads, and sales today.